From humble beginnings came true enlightenment for this leading San Diego-based brewery. 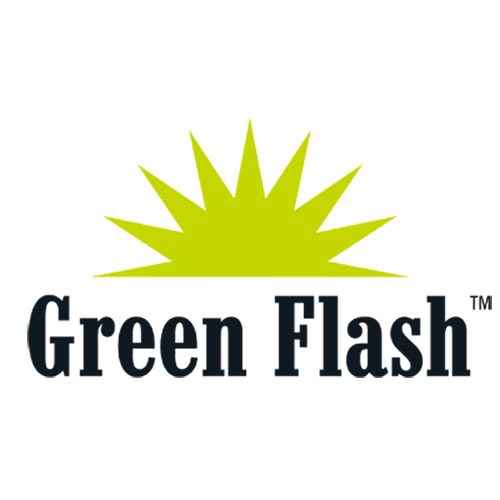 Every batch of beer is a labor of love and is a true Green Flash collaboration. To keep our fans thirsty for more, we consistently produce experimental, limited-edition and seasonal offerings in addition to a solid lineup of long-time favorites.